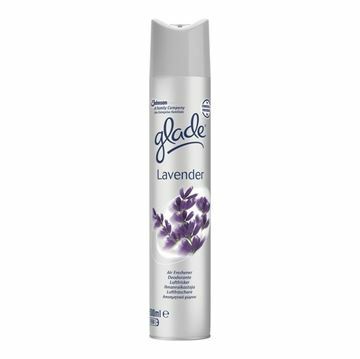 Professional strength air freshener providing a pleasant lavender scent which freshens and fragrances with new technology to destroy unpleasant odours. Leaves rooms smelling fresh and clean. 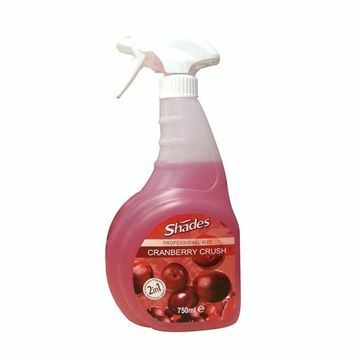 Shades Cranberry Crush is specifically designed to give a fresh and welcoming atmosphere for any environment. 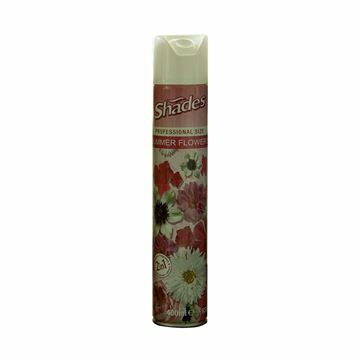 Contains a unique, long lasting fragrance in order to re-vitalise and freshen all manner of mal-odours, including tobacco smoke. A blend of perfume oils, emulsifiers,preservative and water.